The opening of the UK’s first cannabis clinic is certainly cause for cheer. 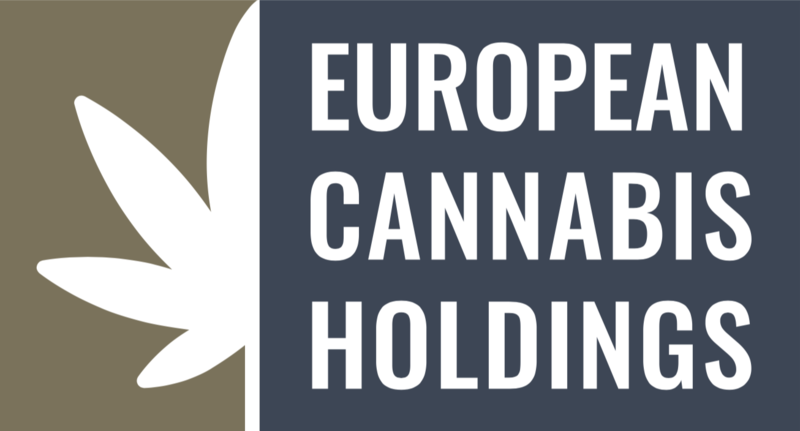 The effort, backed by a growing UK powerhouse that includes European Cannabis Holdings, has just opened its first private cannabis clinic in the UK, with two more on the way, including one in London by the end of the year. The clinic will see patients who can afford to pay, in other words those who are privately insured and not covered by the NHS. The clinics will also serve those with chronic illnesses including chronic pain and epilepsy. This development will also undoubtedly begin to increase the number of actual legal British cannabis patients, which is significant in and of itself. That count now, close to five months after cannabis became technically available via Schedule II prescription last year, is a shocking four patients. This is not a typo. Presumably, this means that patients who enter the market this way will also be able to access newly imported Dutch cannabis which has just started to enter the country in bulk. Not to mention be able to find pharmacies who stock the drug. For the backers of ECH (which include SOL Global), these are strategic moves indeed, which also bode well for those who can afford access. But does this herald a new shift in the way that cannabis will be prescribed for the mainstream in the UK if not across Europe? That is not so clear. From the medical side of the world, it has been cannabis specialty pain clinics that have moved the conversation forward and served patients in places like Israel. In the latter part of the last decade, Israel slowly began to liberalize access not via dispensaries, as in the American model, but rather via specialty pain clinics paid for by the government. It was only when patient attendance at such prescription and dispensation points became flooded by applicants that the government, just a few short years ago, began to allow regular doctors to prescribe the drug and regular pharmacies to carry it. 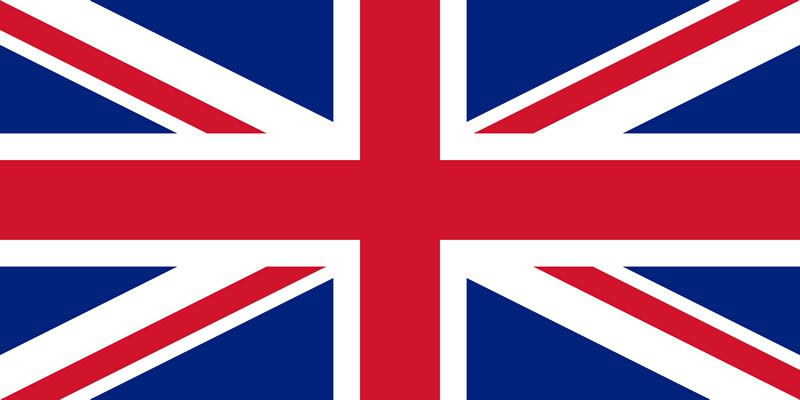 What does this say about a British market where reform has just come, and only four patients?There are currently various initiatives sprinkled around Europe- mostly in the form of collectives of doctors who try to help get their patients cannabinoid treatments. See, for example, Kalapa Clinic in Spain. 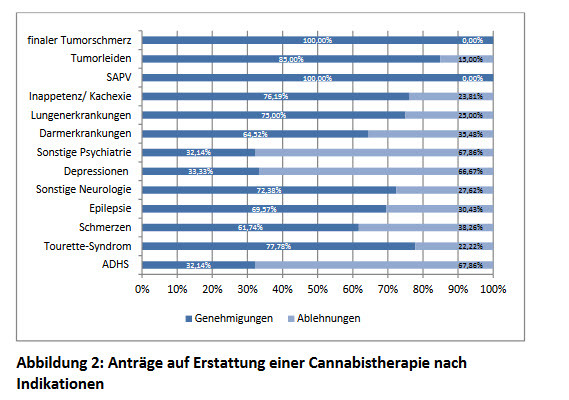 Or the “self help” group of patients in Germany loosely associated with Dr. Grotenhermann (one of the country’s best-known cannabinoid doctors). Yet in Germany, the first country in Europe to liberalize medical use, there are as yet no cannabis clinics of either the private or public kind (although there have also been several unsuccessful attempts to do just this since 2017 in cities like Berlin and Munich). Part of the reason for the failure of the model in Germany at least is due to the fact that while specialty doctors are needed to help guide patients through the complicated approvals process, the payment for the same from the insurance companies (even private insurers) is so low it is not yet economically feasible to set up a clinic based on this model. That said, it is clearly an idea that has occurred to more than a few entities. In Germany, however, land of (at least) 40,000 patients, this model has yet to take off. What does this say about a British market where reform has just come, and only four patients? Even as early as spring 2017, when the German government changed the law mandating insurance coverage, there were 800 German patients in the system. Cannabis patients may actually be some of the best situated patients to ride out the Brexit crisis that will hit all drugs. Why? From the start, the strange classification of the drug is requiring bespoke solutions for niche patients. While it may not be fair, this in turn will at least start to create a core group of medical users. Creating at least that first critical mass is also unbelievably important for greater access and reform, if not speeding it on its way. And the backers of the new clinics are well aware that impetus on this front will not come from the much-beleaguered NHS but rather private initiatives like the ones now being launched in the UK. Disclaimer: ECH is a sponsor of the MedPayRx go to market pilot trial. 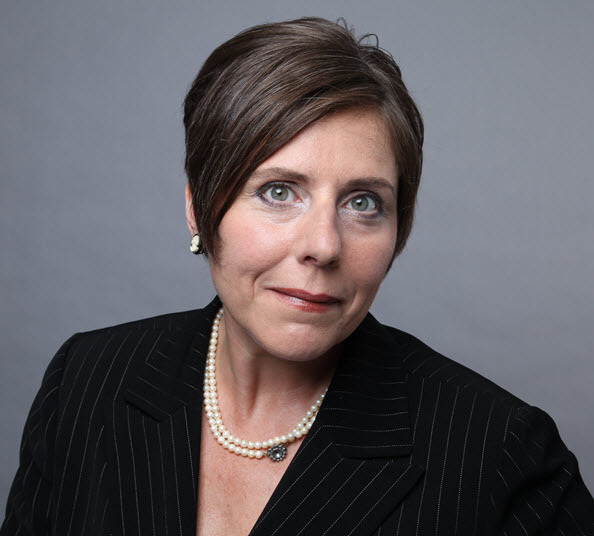 According to a press release, the U.S. Food and Drug Administration (FDA) approved GW Pharma’s drug Epidiolex for the treatment of rare forms of epilepsy. Just a few months ago, news broke of a very encouraging FDA panel assessment, which indicated a positive outlook for the drug’s approval. Controlled clinical trials testing the safety and efficacy of a drug, along with careful review through the FDA’s drug approval process, is the most appropriate way to bring marijuana-derived treatments to patients. 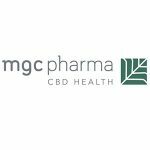 Because of the adequate and well-controlled clinical studies that supported this approval, prescribers can have confidence in the drug’s uniform strength and consistent delivery that support appropriate dosing needed for treating patients with these complex and serious epilepsy syndromes. We’ll continue to support rigorous scientific research on the potential medical uses of marijuana-derived products and work with product developers who are interested in bringing patients safe and effective, high quality products. 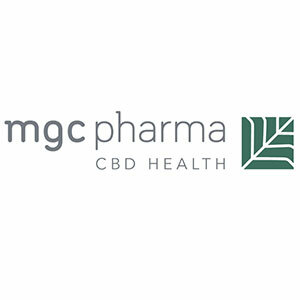 But, at the same time, we are prepared to take action when we see the illegal marketing of CBD-containing products with serious, unproven medical claims. Marketing unapproved products, with uncertain dosages and formulations can keep patients from accessing appropriate, recognized therapies to treat serious and even fatal diseases. According to the press release, the drug was studied in three randomized, double-blind, placebo-controlled clinical trials with 516 patients who have either Lennox-Gastaut syndrome or Dravet syndrome, the two rare forms of epilepsy the drug is now approved to treat. Epidiolex is an anti-epilepsy drug, taken in a syrup form, with the main active ingredient being cannabidiol (CBD), and less than 0.1 % THC. Techniker Krankenkassen (or TK as it is also frequently referred to) is one of Germany’s largest public or so-called “statutory” health insurance companies. It is companies like TK that provide health insurance to 90% of the German population. TK is also on the front lines of the medical cannabis discussion. In fact, TK, along with other public health insurers AOK and Barmer, have processed the most cannabis prescriptions of all insurers so far in the first year after the law change. There are now approximately 15,000 patients who have received both a proper prescription and insurance approval coverage. That number is also up 5,000 since the beginning of just this year. In a fascinating first look at the emerging medical market in Germany, TK, in association with the University of Bremen, has produced essentially the first accessible report on approvals, and patient demographics for this highly stigmatized drug. 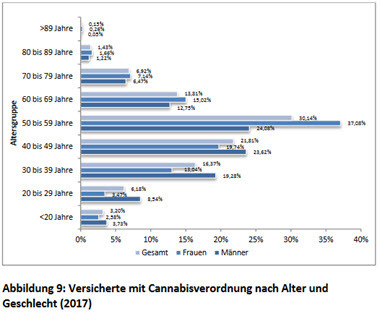 Because it is in German, but also contains information critical to English-speaking audiences in countries where the medical issue is being approached more haphazardly (see the U.S. and Canada), Cannabis Industry Journal is providing a brief summary of the most important takeaways from TK’s Cannabis Report. This is not exactly surprising in a system where symptomology rather than ability to pay is the driver of authorizations and care. This is also exactly the opposite trend when it comes to gender at least, that emerged in Colorado on the path to medical legalization circa 2010-2014. While chronic pain is still the most common reason for dispensation, the drug is going mostly to women, not men, in their forties, fifties and sixties. This data is super interesting on the ground for both advocates and those who are now pushing forward on “doctor education” efforts that are springing up everywhere. The only condition for which cannabis was approved 100% was for patients suffering from terminal cancer pain from tumours. In other words, they were also either in hospice or hospital where this kind of drug can be expedited and approved quickly. Other conditions for which the drug was approved were both at far lower rates than might have been expected (see only a 70% approval rate for Epilepsy and a 33% approval rate for Depression). Expect approval rates to change, particularly for established conditions where the drug clearly helps patients, even if there are still questions about dosing and which form of cannabis works best, along with improved research, data and even patient on boarding. Also expect interesting data to come out of this market for patients with ADHD (or ADHS). TK and other public health insurers are also on the front lines of another issue not seen in any other legalizing cannabis country at the moment. An eye-wateringly high cost per patient. The biggest reason? Most of the medical cannabis in the market is being imported. This will change when more cannabis begins to enter the market from other EU countries (see Spain, the Baltics and Greece) and, yes, no matter how many elements of the German government are still fighting this one when it begins to be cultivated auf Deutschland. If there was one thing that foreign investors should take a look at, it is this. One year after legalization, just over 1/3 of those who actually qualify for “medical cannabis” are in fact getting whole plant medication or a derivative (like Sativex). This means only one thing. The market is continuing to grow exponentially over at least the next five to ten years. GW Pharmaceuticals scored a significant victory in the United States with its cannabis-based epilepsy drug Epidiolex in mid-April. The company received approval from a U.S. Food and Drug Administration (FDA) panel for its use in treating two forms of drug-resistant epilepsy. The drug was granted “orphan drug” status in the EU a year ago.Will this be enough to move the conversation forward about cannabis as medicine in the United States? So what does the future hold for this drug and a company, which has visited this space before? Remember Sativex?. The Company now faces real competition from a raft of companies moving into this space from just about everywhere – both from Canada and of course Europe itself. It is not like this is either the FDA’s or GW Pharma’s first discussion about the medical efficacy of cannabinoids. Sativex, a mouth spray containing THC, was never granted approval in the United States for the treatment of MS – although it received such approvals in Europe. 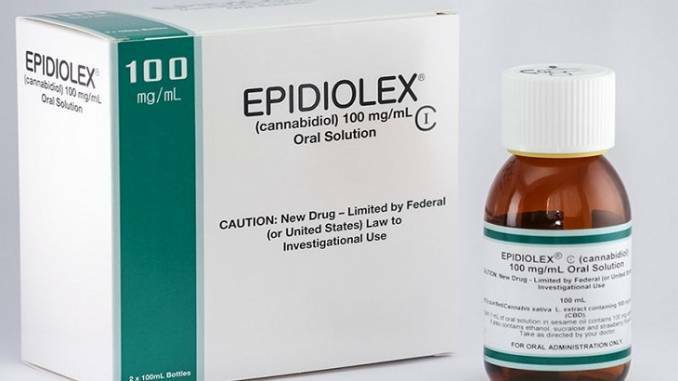 If the FDA approves Epidiolex (made from CBD), it will be the first cannabinoid-based drug approved in the United States by the federal agency. Will this be enough to move the conversation forward about cannabis as medicine in the United States? What will happen in the EU? Will the FDA finally approve at least one form of a CBD-based drug? The chances are that Epidiolex might finally move the agency to approve. However,this is not, despite the hype that the company has made in the press about this, the first cannabinoid-based drug to be approved in the United States. It might be, however, the first drug based on actual natural cannabinoids rather than synthetic ones that it approves for some purpose. Both Cesamet and Dronabinol (or Marinol) are synthetic cannabinoid drugs approved for several conditions from chronic pain caused by chemo to Parkinson’s. But those who are hoping that this drug approval might open the floodgates at the FDA for startersshould take a pew. While Sativex was not approved in the United States, it was made available after 2011 for MS patients, particularly in Germany, which has the highest rate of MS of any European country. The problem? It was just too expensive for most people to afford – since their insurance would not cover it. And doctors were even more resistant to prescribing than they are now. So even getting a prescription was almost impossible. That conversation was different in Europe post-2013, and there were people who managed to get a doctor to write a prescription not to mention afford the eye-watering prices sans insurance coverage. That said, given the choice between whole plant meds, most people still prefer bud cannabis to the spray variety. And in Europe right now, that is what is on the table. What Will This Mean in the US vs Europe? In the US, the first thing that FDA approval will mean is drug sales for only one branded drug. That is the cynicism at play here. Furthermore, it also neatly dodges the THC issue. In Europe? Particularly Germany? This development is not likely to make much of a dent. GW is competing with every single Canadian producer with flower-based oil – and on both the medical and non-medical CBD front. That also now includes local producers. Further, this is a market which prizes genericized drugs over name brands. In France, the distribution of Sativex was held up, primarily because of the row over cost. And who would pay. It is also unlikely that the FDA approval in the United States will change the discussion either in the US on a federal level – or in Europe. The most important place this news already made a dent? GW Pharma’s stock price – at least temporarily. It is also a spot of good news the company really needs. In February, the company’s GWP42006 drug designed for focal seizures (drug resistant epilepsy) failed to outperform placebo results and wiped 5% off the company’s stock. According to a press release, last week GW Pharmaceuticals’ drug Epidiolex received a positive FDA panel review, which is an encouraging and important step towards getting the drug approved by the U.S. Food and Drug Administration and on the market in the United States. Epidiolex is an anti-epilepsy drug, taken in a syrup form, with the main active ingredient being cannabidiol (CBD), and less than 0.1 % THC. GW Pharmaceuticals, founded in 1998 and based in London, is a biopharmaceutical company that has made headlines previously for developing cannabis-derived drugs. Sativex, one of the first drugs they developed, is derived from cannabis, but was not approved by the FDA. It is however available in other parts of the world, such as the EU, Israel and Canada. 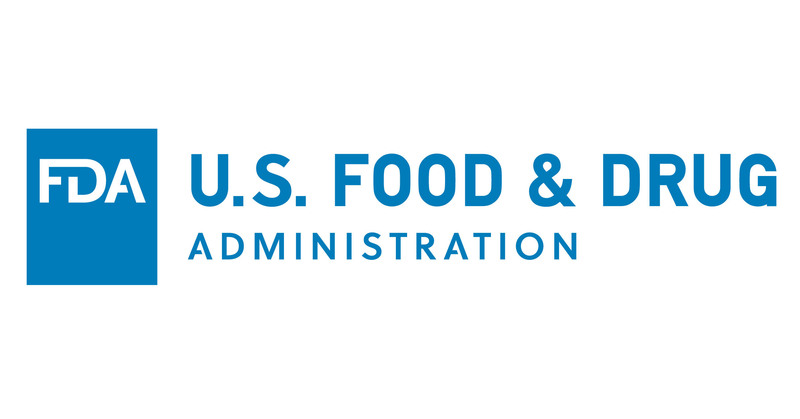 According to the GW press release, the Peripheral and Central Nervous System Drugs Advisory Committee of the FDA unanimously recommended supporting the approval of the New Drug Application (NDA) for the drug. That advisory committee is sort of like an independent panel; their unanimous vote doesn’t necessarily mean the drug will get approved, but the FDA takes their decision into consideration when approving new drugs. So this panel recommendation is certainly a good sign and shows this drug could potentially be on the path to FDA approval. Poland has now legalized cannabis for medical purposes. What Does Medical Cannabis Reform Look Like in Poland? Like most conservative countries, Poland is sticking with a highly restrictive approach that still puts patients in the hot seat. In addition to getting a doctor’s prescription, the chronically ill must be approved by a state authority – a regional pharmaceutical inspector. They must get a license first, in other words. They must then find about $500 a month to pay for cannabis. To put this in perspective, that is roughly the total amount such patients get from the state to live on each month. The multiple steps mean that only patients with financial resources– and an illness which is chronic but still allows them to negotiate the many government hurdles, including cost –will now be able to access medical cannabis. Unlike Germany which makes no such distinctions, Polish law now recognizes the drug as an effective form of treatment only for chronic pain, chemo-induced nausea, MS and drug-resistant epilepsy. The heavily amended legislation also outlaws home growing. And while 90% of pharmacies will be able to dispense the drug, this is again, a technicality. Where will the pharmacies get the cannabis in the first place? So the question remains: will this step really mean reform? There is no medical cultivation planned. And no companies (yet) have been licensed to import the drug. This is what is clear. Much like the conversation in Georgia and other southern American states several years ago, legislators are bowing to popular demand if not scientific evidence, to legalize medical use. But patients still cannot get it – even if they jump through all the hoops. In Poland, patients who cannot find legal cannabis in the country (which is all of them at this point) now do have the right to travel to other EU countries in search of medicine. But the unanswered question in all of this is still present. How, exactly is this supposed to work? Patients must come up with the money to pay for their medical cannabis (at local prices) plus regular transportation costs. Then they must pay sky high fees to access local doctors (if they can find them) at “retail cost” uncovered by any insurance. The issue of countries legalizing cannabis on paper, but not in action, is a problem now facing legalization advocates in the EUThe most obvious route for Polish patients with resources and the ability to travel is Germany. The catch? Medical cannabis costs Just on this front, the idea of regular country hopping for script refills – even if “just” across the border – is ludicrous. And who protect such patients legally if caught at the border, with a three month supply? Poland, in other words, has adopted something very similar to Georgia’s regulations circa 2015. Medical cannabis is now technically legal but still inaccessible because of cost and logistics. Reform, Polish-style, appears to actually just be more window-dressing. And while it is an obvious step for the country to start issuing import licenses to Canadian, Israeli and Australian exporters, how long will that take? 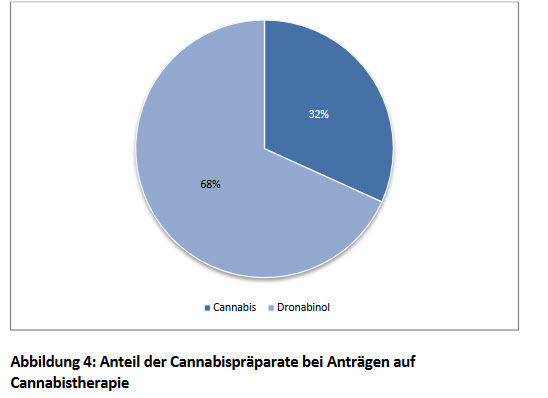 While things are still bad in Poland, right across the border in Germany where presumably Polish patients could theoretically buy their medical cannabis, all is still not copacetic. Even for the “locals.” Germany’s situation remains dire. 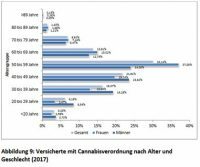 But even before legalization in March, Germany was importing bud cannabis from Holland and began a trickle of imports last summer from Canada. That trickle has now expanded considerably with new import licences this year. And presumably, although nobody is sure, there will be some kind of domestic cultivation by 2019. Germany, Italy and Turkey are also the only countries in Europe as of now with any plans to grow the drug domestically under a federally mandated regulation scheme. Import from Holland, Canada and even Australia appears to be the next step in delaying full and unfettered reform in Europe. See Croatia, Slovenia and Bosnia. How Spanish or Portuguese-grown cannabis will play into this discussion is also an open question mark. Asking Polish patients suffering from cancer to “commute” to Portugal is also clearly unfeasible. Unlike the United States, however, European countries do have public healthcare systems, which are supposed to cover the majority of the population. What gives? And what is likely to happen? A Brewing Battle At The EU Human Rights Court? While the Polish decision to “legalize” medical use is a step in the right direction, there is still a long way to go. If the idea is to halt the black market trade, giving patients real access is a good idea. But even in Germany, patients are having to sue their insurance companies. And are now doing so in large numbers. In a region where lawsuits are much less common than the U.S., this is shocking enough. But the situation is so widespread and likely to continue for some time, that class action lawsuits – and on the basis of human rights violations over lack of access to a life-saving drug – may finally come to the continent and at an EU (international) level court. Patients are literally dying in the meantime. And those who aren’t are joining the calls for hunger strikes and other direct civil action. Sound far-fetched? There is legal precedent. See Mexico. And while Poland may or may not be the trigger for this kind of concerted legal action, this idea is clearly gathering steam in advocacy circles across Europe.